Reinforcement: Two layers of high-tensile steel wire braided. Cover: NBR oil and weather resistant synthetic rubber. Color: Black, Grey, Blue, etc. Standard length: 50m, 40m, 20m. 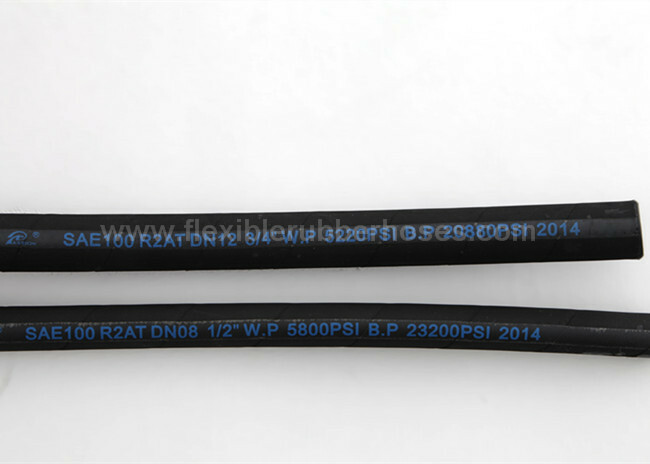 We are professional manufacturer and exporter of rubber hose in China. It is excellent in quality and competitive in price. tester, etc. The exact testing report can be sent to our customers. We supply OEM, ODM according to customer’s requirement. 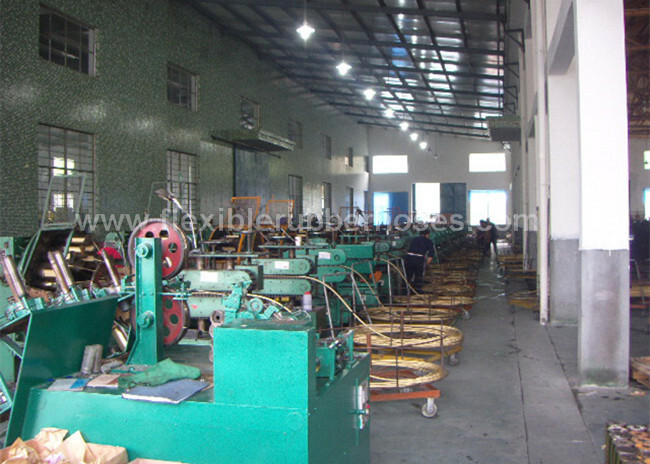 The hydraulic hoses and fittings can be assembled in our factory. 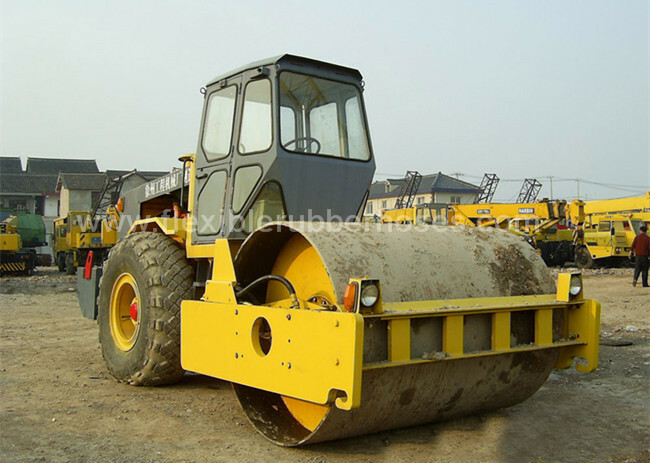 The hydraulic hoses R2 can be made in both smooth surface and cloth wrapped surface. Color: Black, Blue, Grey, etc. Application: For delivery of petroleum or water base hydraulic fluids.